High-end hotel chain Mandarin Oriental Hotel Group confirmed Wednesday that its hotels had been the victim of a credit card data breach. As reported by cyber security industry specialist Brian Krebs, Mandarin was alerted to the breach after receiving reports from numerous financial institutions that a pattern of fraud had come up involving customers’ credit cards used at the company’s hotels. If you stayed at a Mandarin Oriental hotel and believe your credit card and personal information has been compromised, get in touch with our attorneys today. Morgan & Morgan is a leader in the field of data breach litigation and has the resources necessary to handle the largest data breach cases. 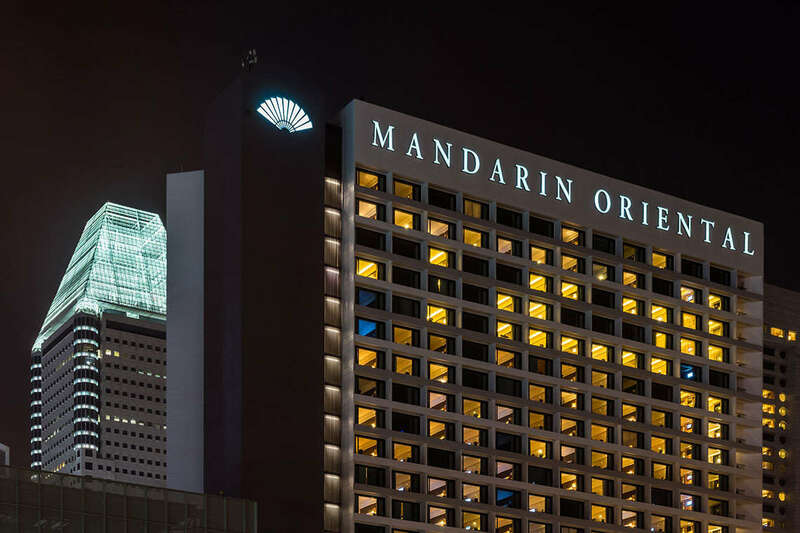 Though few details, such as how many of Mandarin’s more than two dozen worldwide locations were hit by the breach, have been made public, banking industry insiders told Krebs that the cyber theft “almost certainly impacted most if not all Mandarin hotels in the United States.” Furthermore, banking sources speculated to Krebs that the breach likely occurred just before Christmas last December. Unlike more direct cyber attacks that directly targeted computer payment systems, it is believed the individuals responsible for the Mandarin breach compromised the payment terminals of restaurants and businesses located inside the hotels, not the company’s front desk payment systems.